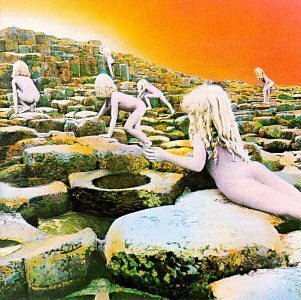 The first image on the page is for Led Zeppelin - Houses of the Holy, followed by the original. Also check out the most recent parody covers submitted to the site. I liked the idea and concept but the additional elements could have been more carefully placed and better integrated with existing artwork. How poncey did that sound? !